Whether you're currently keeping calm, or simply carrying on, we've got some good news for you steadfast Brits: Kickstarter makes its official launch in the UK on October 31st. Sure, its arrival was rather inevitable, but All Hallows' Eve will mark the first time that inventors outside of the US can take part in the crowdfunding website. Kickstarter visitors will find UK projects listed alongside those in the US, and inventors who think they've stumbled upon the next great mousetrap may begin work on their listing today. Naturally, Insert Coin fans are bound to find some nifty projects work their way across the pond, but in the meantime, you can check out the commerce-related details at the source link below. 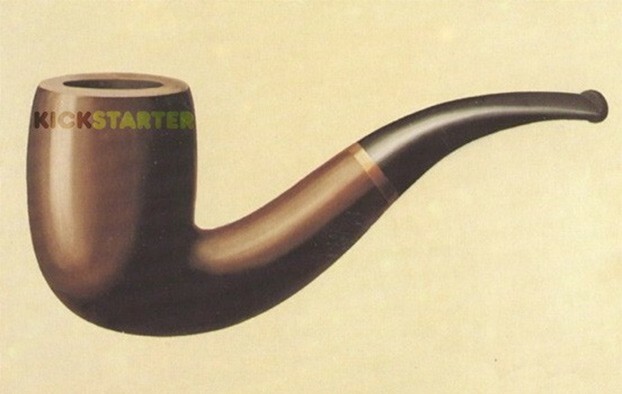 Kickstarter brings crowdfunding to the UK on Halloween originally appeared on Engadget on Thu, 11 Oct 2012 03:41:00 EDT. Please see our terms for use of feeds.